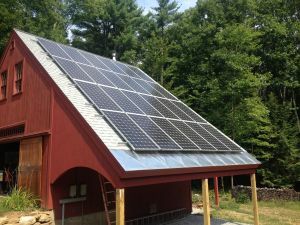 Foxfire Energy Corporation specializes in the engineering, sale, installation, and servicing of Renewable Energy systems. We deal with Photovoltaics, Solar/ Wood Heating, and Wind Power in both on and off-grid applications. We bring 35 years of experience in electrical engineering, education, renewable energy power generation and efficient building design and construction to the table. We are fully insured. 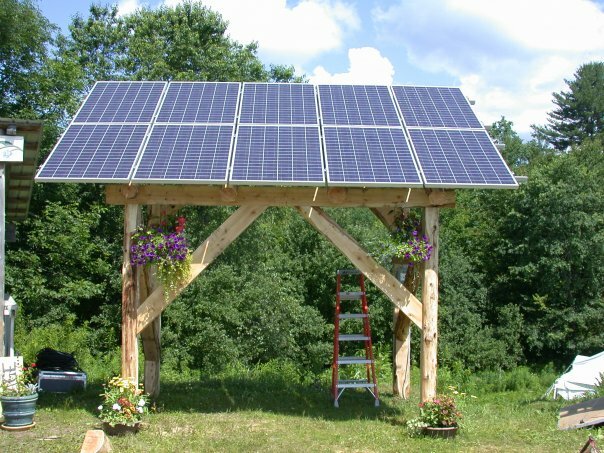 Renewable Energy Systems are Affordable, and getting more so as the cost of alternative fuels (petroleum) increase and the cost of solar decreases. There are several incentives available in the form of rebates, tax incentives, and competitive loans. Please contact us for details.